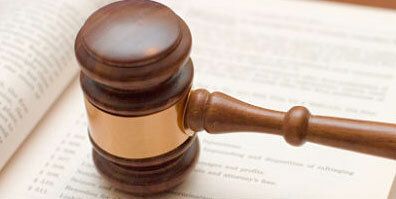 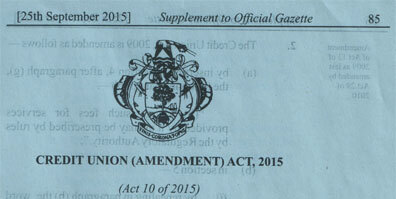 An Act to amend the Credit Union Act, 2009 (Act 13 of 2009) ENACTED by the President and the National Assembly. 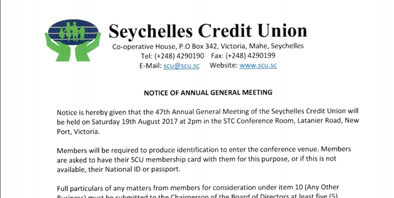 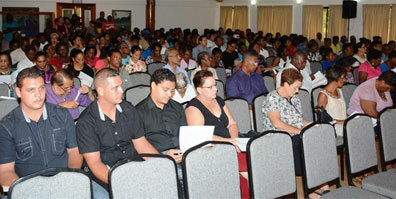 Members of the Seychelles Credit Union (SCU) have been updated on various aspects relating to the development and future of the cooperative following recent amendments to the laws giving it more autonomy. 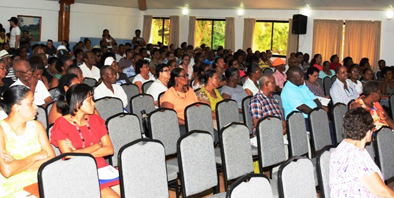 Atraver 'Credit Union Amendment Bill', Lasanble Nasyonal ti dan son sesyon yer amand avek inanimate lalwa ki gouvern bann credit union e ki ti vin an fors an 2009.